Come see why Lebanon Valley Cold Storage & Distribution Center is the BEST choice for your business needs. Lebanon Valley Cold Storage & Distribution Center is a modern, state-of-the-art, family-owned facility in Lebanon Valley, Pennsylvania. Our managers have a combined 50+ years experience in warehousing, cold storage, cross-docking, transportation & logistics, and — most importantly — customer service. We offer a more personal, customized, and flexible service than big industry options, and we’re ready to handle your cold storage and distribution needs. We’d love to speak with you about our services & capabilities — give us a call for pricing customized to your business. Freezer temperatures remain at 0°F or below. Accurate WMS Inventory Control with user friendly client portals. Fully licensed & insured transport. Strategically located in Eastern Pennsylvania. Access to short-term storage space provided. 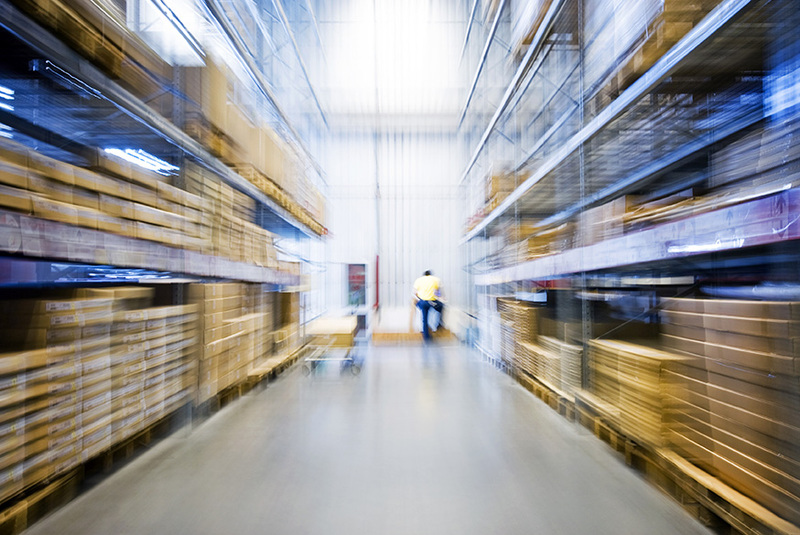 Keep freight moving and reduce the use of warehouse space. Reduce handling and storage costs. Looking for short-term or long-term cold storage solutions? Lebanon Valley Cold Storage & Distribution Center is Currently Hiring Team Members.